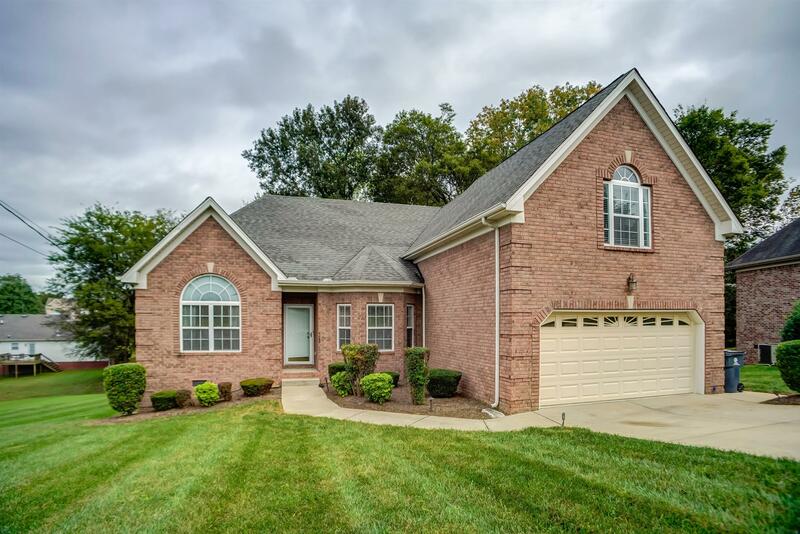 Beautiful brick home featuring all stainless steel appliances, large lot, full lot irrigation system, and a gigantic bonus room! Don't miss the opportunity to see this home!! Shed for storage stays as well as TV's with mounts.